Heavy rain throughout July 4 in Atlanta made for a day to stay inside and bake. 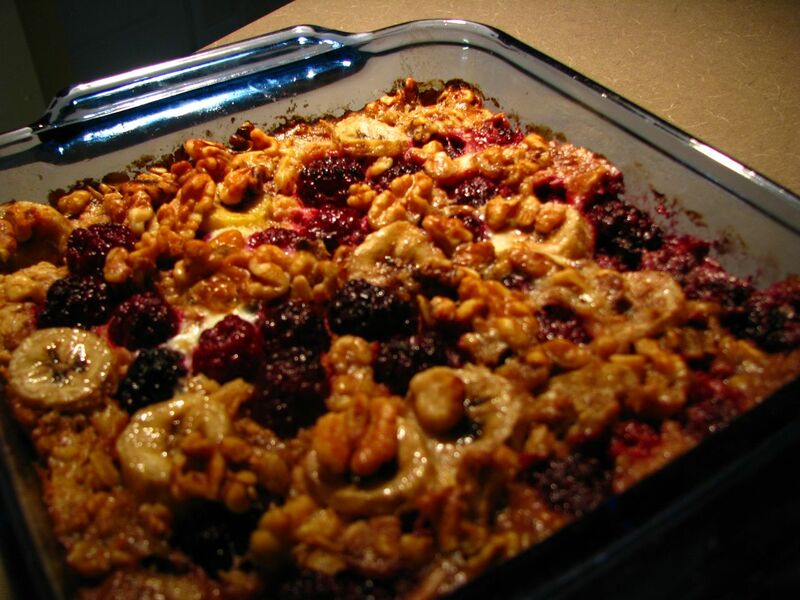 A friend of mine recently shared a recipe for an oatmeal casserole that involved old fashioned oats, wild berries, a banana, and walnuts. Yum. 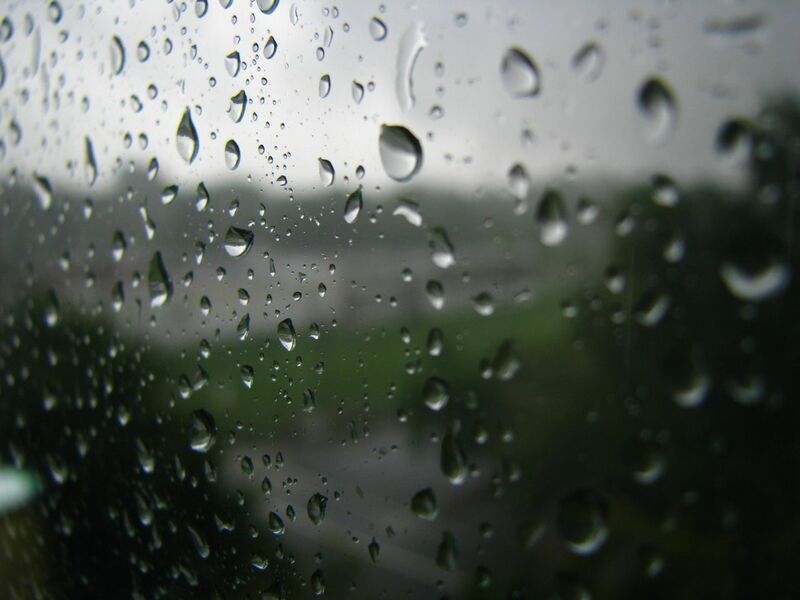 Other July 4 activities included taking macro photographs of the raindrops falling on my apartment window. This entry was posted in Cooking, Vacation and tagged apartment window, atlanta, baking, food, july 4, oatmeal, rain, wild berries, wildberries. Bookmark the permalink.